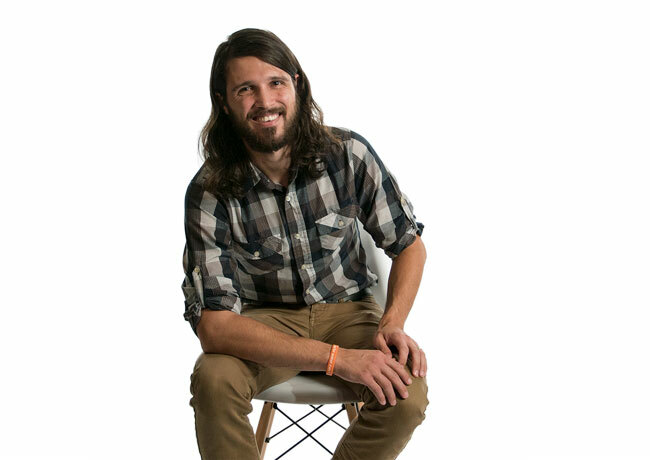 Saying ‘yes’ to baptism gave Jon a true understanding of what it means to be a child of God. 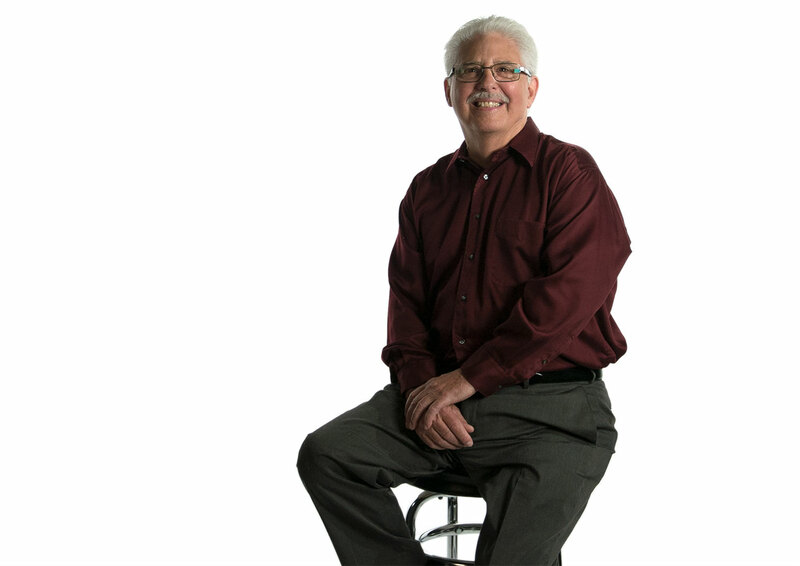 Saying ‘yes’ to one simple prayer helped Neal experience a new, Jesus-centered life. Saying ‘yes’ to Jesus brought hope and joy into Betty's life. Chris and John were healed by the Holy Spirit after saying ‘yes’ to prayer. John’s story begins and ends with a miracle. As a musician, a 20 year battle with fibromyalgia robbed him of the joy of playing guitar. 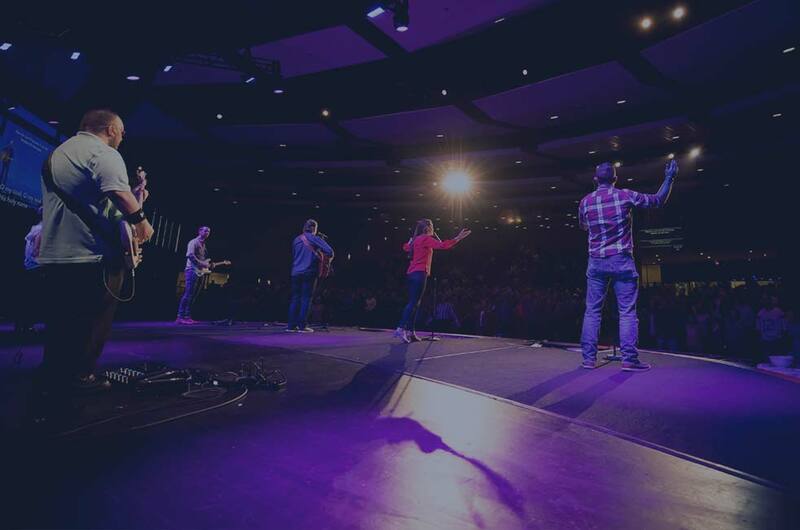 One night at Hosanna Church, John spoke with Worship Pastor Chris Greseth. He complimented Chris’ guitar and shared his passion for music. As a response, Chris asked if he could pray over John’s hands. The power of saying yes to this prayer led to miraculous healing. John is now able to pick up the guitar. Thanks be to God, he is playing pain-free today. 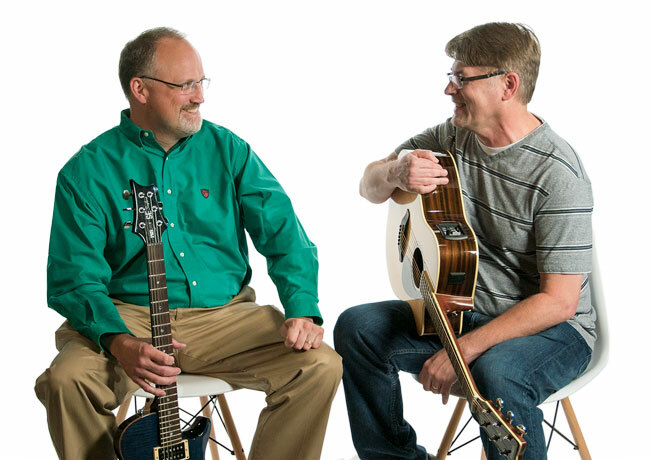 Recently, Chris Everett and John met through Prayer Team #5 at Hosanna Church, and they connected over their love for playing guitar. John shared his testimony, and it resonated with Chris – he too was battling a large cyst on the back of his hand. John’s recovery through prayer gave Chris a deeper faith and sense of hope as he listened and received the story of God’s healing. The following day, Chris looked at his hand with awe. The cyst that had been there for over a year was completely gone. Chris had listened to John’s testimony and God did the rest. Humbled by their miracles, Chris and John want others to know that anything is possible with God – you just need to say yes. Heather's one big "yes", threw open the door to many more in her life. 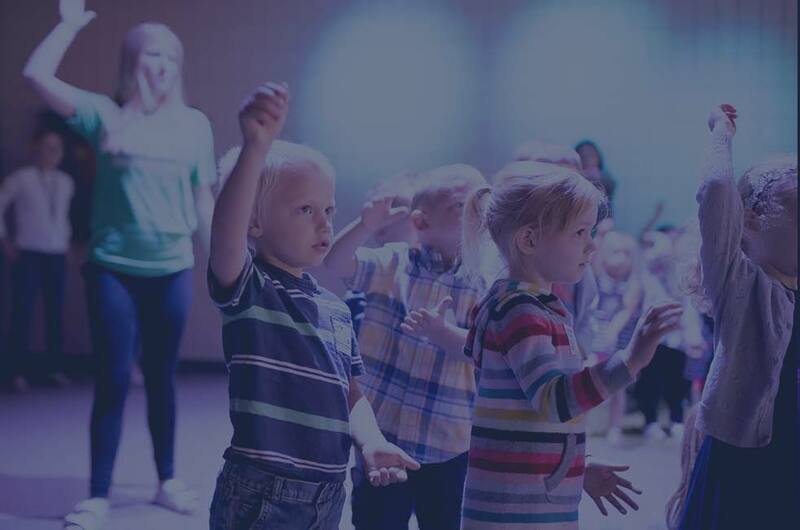 When you’re a mom to a 7 year old, 4 year old and 18 month old, your mission field is often within the walls of your home. Wiping up spills, drying tears and getting kids to bed only by the grace of God. 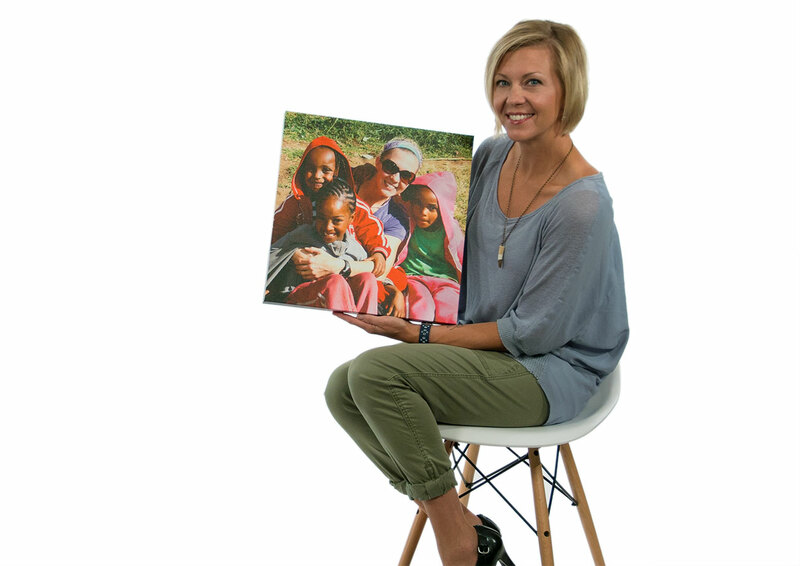 So, when Heather saw the opportunity for a Hosanna Church Impact Trip to Ethiopia, she felt God speaking – asking her to say yes to a new adventure. Some questioned her decision. She’d never been on a missions trip before and her kids were so young. But, Heather didn’t falter and neither did God. 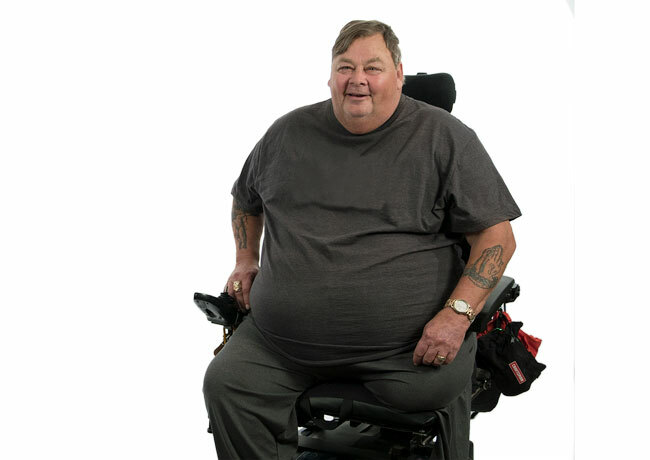 He provided financially – she received double the amount of money she needed to cover her costs. He provided childcare through a friend who agreed to step in and “mom” the kids while she was abroad. And, He provided Heather with a community that supported her along the way. God walked with Heather during her trip – enriching her words when she prayed over those in need and lighting her path through the darkest moments. She encountered God all over the place – through trip leadership, the Ethiopian people, and the prayers of the Holy Spirit spoken through her. She heard God more clearly than ever before and came back home on fire for the Lord. When she returned, God continued to move in Heather’s heart. It wasn’t too long before she felt Him asking her to say yes again. Without hesitation, she jumped in and joined Prayer Team #1. Coming alongside Hosanna Church members in prayer has been a powerful experience, one that wouldn’t have happened without Ethiopia. This fall, Heather is once again saying yes to God’s call – this time to the Youth Ministries Prayer Team. As she says it, “I’m so thankful I said ‘yes’ back in 2013. God definitely has a plan for me. I feel like it’s just begun!”. Despite fear, Haley experienced healing when she said "yes" to traveling to Haiti. Fear and anxiety were unwelcome guests in Haley’s life. As a child, anxiety had such a stronghold on her that at times, she couldn’t leave her home. She was paralyzed by fear, often to the point of physical sickness. As Haley got older, she developed an extreme fear of flying. It was debilitating and disappointing to watch friends and family experience adventures without her. Haley’s anxiety became tiresome – too much to carry on her own. When the Restore retreat was promoted at Hosanna Church, she knew she needed to attend. At the event, she felt the overwhelming presence of the Holy Spirit. Five separate times, Haley worked with prayer ministers to ask for God’s healing from fear. Fast forward a few months, and Haley’s husband suggested her as a last minute leader for a Haiti missions trip. Could she agree, despite the fear? For two days, Haley prayed, and God led her to say yes. The following months were spent asking God to equip and use her where He saw fit. Departure day arrived and Haley woke with confidence. 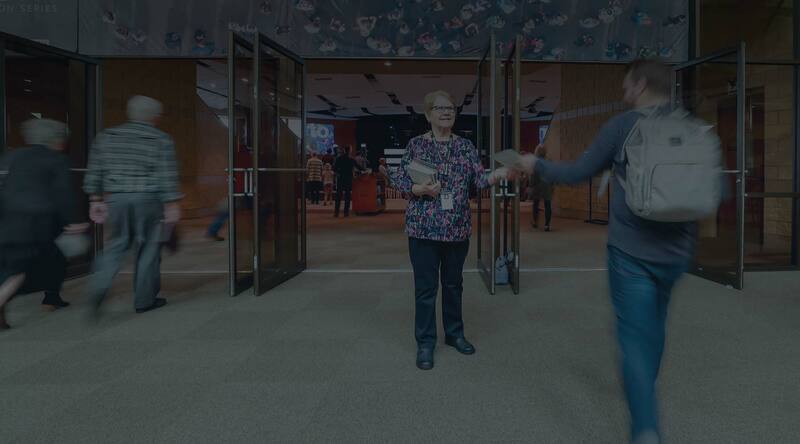 Through check-in and security lines, she continued to feel God’s peace. Upon takeoff and subsequent turbulence, she couldn’t help but smile, even laugh, at the miracle occurring in her life. God’s providence delivered her out of the shadow of darkness. She was free. Her trip to Haiti was transformative. God opened her eyes to the beauty of His creation. 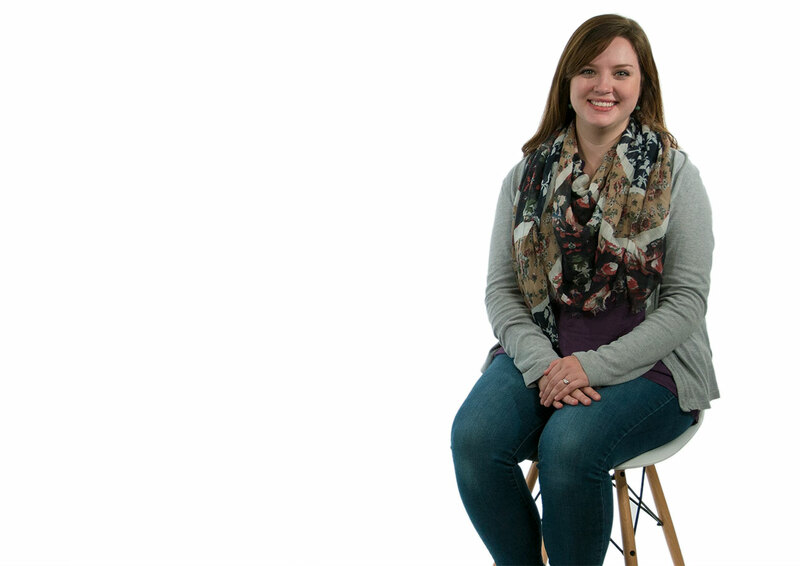 As she worked with orphaned children, Haley felt God drawing her to yet another yes. While Haley and her husband, Dylan, have been blessed with a son, a second pregnancy isn’t a likely option. In Haiti, God spoke to her mother’s heart. He opened Haley’s eyes to the power of adoption. The next chapter is still being written, but Haley is ready and waiting to say yes again. John said "yes" even when it felt easier to say "no". 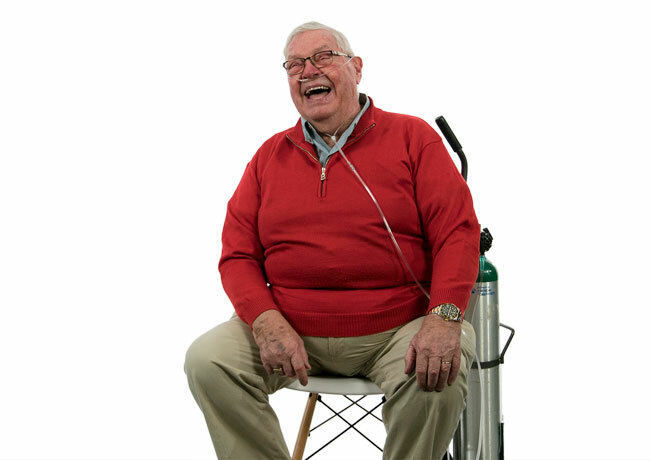 These days, getting anywhere for John takes effort, his lungs work in overdrive due to lung disease and cancer. Even with the support from his faithful oxygen tank ‘Lars’, walking short distances leaves him winded. The simplest tasks, like coming to worship on Sundays, takes endurance and faithfulness. Recently, John was feeling particularly rundown. Waking up on a Sunday morning in a great deal of pain, he questioned if he could realistically make the trek to Hosanna Church. But, the Holy Spirit had other plans, and he felt led to attend. Sitting in the worship center, John felt overwhelming pain and pressure in his body, until Pastor Jared VanVoorst began preaching. He left Hosanna that morning a new man. And while the pain hasn’t fully subsided, John’s faith is stronger than ever. He anxiously awaits the next opportunity to say yes to God. Archie said "yes" to trust and hope in his lowest moment. Archie likes to say he spent most of his life as a ‘mummified Christian’. He went through the motions – going to worship, taking communion, and celebrating holidays, but he always felt like he was missing something. Archie started experiencing God’s promises of love and patience in a new way. God began unwrapping layers, revealing new truths a little at a time. In turn, Archie’s heart opened to the power of the cross. On the day of diagnosis, he said yes, and let God work through the heartbreak. In turn, opportunities for impact began to flow. As Archie moved through his daily life, God would nudge him to stop, talk to people, and pray for them – for a fisherman who had recently lost his family; for a restaurant server whose wife was battling cancer; for his roommate in the hospital; for a Muslim nurse who cared for him. Archie has a number of amazing stories about saying yes to prayer. He is quick to tell you his passion comes from the Holy Spirit. He feels honored to serve the Lord. Despite cancer, he’s never felt more at peace and willing to say yes to God’s call in any situation. Chuck experienced an extraordinary opportunity to say "yes" to Jesus. Chuck no longer wonders what he’ll do when he sees Jesus face-to-face. He knows, because he already has. On a trip to the ER, a numb leg turned into a devastating coma. Doctors spent nine days fighting for Chuck’s life. All the while, family, friends, and the Hosanna HEART Ministry team prayed for healing and an encounter with the Lord. Their prayers were answered. While in his coma, Chuck experienced Jesus face-to-face. Overwhelmed with warmth and light, He knew he was in the presence of the Lord. Chuck wasn’t there in body, but he was there in heart and soul. In awe of his heavenly surroundings, Jesus told Chuck how much He loved him, and he felt an overwhelming joy from the Lord. Chuck and Jesus discussed some of his family members and past experiences, which deepened his faith and led to moments of surrendering some things in his life back to the Lord. Chuck then asked, “Do you have a place in heaven for me today?”. Jesus responded, “Not yet, you will be okay, and you will experience my everlasting peace.” Jesus told Chuck he was glorified by his praise, service and worship. The entire time, Chuck was overwhelmed by love and warmth, unlike anything he has ever experienced. Casey said "yes" and trusted God to work out the details. It all started with a simple prayer. “God, how can I serve you?”. Then, the email came asking Casey if he’d consider being a PowerLife leader for seventh grade boys. Feeling this was a clear-cut answer to prayer, Casey said yes to serving without hesitation. With only one car, there was no easy way to balance calendar obligations with his wife. As Casey began to pray for clarity, he made peace with biking 12 miles from work to Hosanna Church every week to fulfill how God had called him to serve. But God had a different plan. Three days before PowerLife began, Casey’s brother-in-law showed up with an unexpected gift. “I felt called to buy a car and fix it up,” he told Casey. “But I don’t need another car. You do.” His brother-in-law knew nothing of his need for Wednesday night transportation. Together, they praised God for His provision. Casey honored the Lord and led his group of seventh grade boys with a passionate and open heart. In turn, the roots of faith grew deep. At Confirmation, each and every young man mentioned Casey’s faith as an integral part of their decision to follow Christ. There is a common theme throughout these stories – all were living self-described ordinary lives, but they became extraordinary. Some asked God to lead them. Some surrendered their lives to God. Some were just in weak or low moments. They all said "yes" to Jesus. God met them in those moments and turned something ordinary into something extraordinary. He transformed their lives. We all have an extraordinary moment when we too say ‘yes’ – please submit your story here.